ATTENTION!! On some keys, it is possible to enable automatic renewal and get 1 MONTH FREE (as in the screenshot above). To activate a free month, you need a bank card linked to your account. This add. the month is given on the initiative of Microsoft itself, so if there are any problems with its activation, then all the questions are ONLY to them, not to me. At the end of the subscription period and free use, you can cancel the paid extension, so you will receive an additional month for using GOLD STATUS free of charge. "Хочу подарок ", спасибо продавцу за доступную цену и так сказать за быструю доставку :D Ввел код все работает, просто супер ! Еще раз СПАИБО! 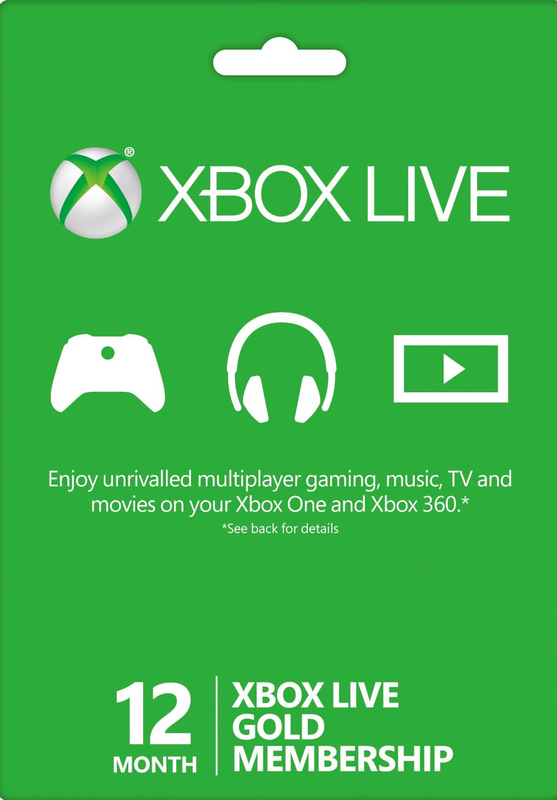 Купил xbox live gold 12 month + подарок!! Все отлично, без обмана, спасибо!